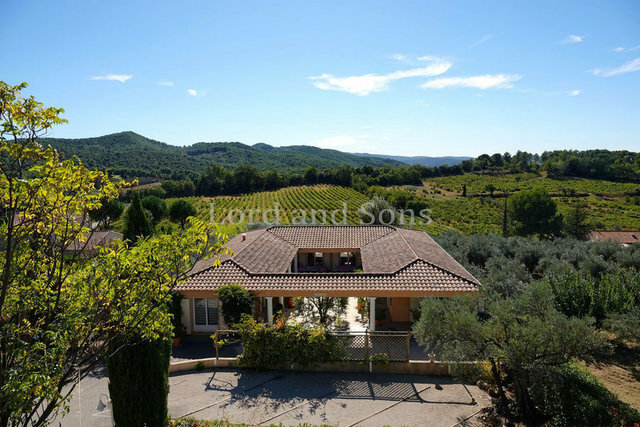 Near Vaison-la-Romaine, Lord & Sons offers you this villa built like an hacienda and including 8 apart'hotel (4 studios and 4 x 2 rooms), all equiped. It includes a reception room, a professional kitchen, a laundry. Landscaped garden, large terraces and swimming pool. The exterior, such as the villa, are very well maintained. A lot of development opportunities!